As you’ve read in previous Messengers, the question to make the current temporary 0.5% income tax permanent will be on the November 6 ballot. Since the temporary 0.5% income tax rate went into effect in 2015, the City has invested the money from this tax on a variety of services, infrastructure, and equipment. Below are some of the ways the 0.5% temporary income tax revenues have benefited Moraine since 2015. Due in large part to this 0.5% income tax rate; the City has been able to continue to directly fund street lighting, residential trash collection, and the senior snow removal program on behalf of the citizens. Beyond these three services, the monies generated from the temporary 0.5% income tax has helped to fund many other important expenses. Proceeds from the 0.5% temporary income tax have funded over 14 miles of roadway improvements costing more than $2.43 million. Furthermore, the Street Division was able to replace 5 aged pieces of equipment with new equipment; which improved snow and debris removal from the City streets. Public safety services have also benefited from the 0.5% temporary income tax. Since the temporary 0.5% income tax rate became effective, the City has invested more than $1.52 Million toward improving Police, Fire, and EMS services. 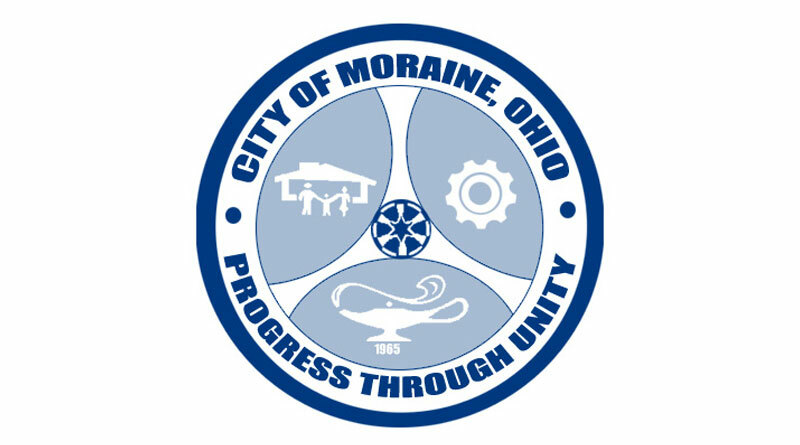 Moraine’s dispatch center is now being upgraded with new radios and computer aided dispatching software. The Police Division have received 12 new cruisers since 2015 and the Fire Division has taken delivery of two new ambulances; replacing older, high mileage vehicles in both divisions. The City has demonstrated that revenues received from the 0.5% temporary income tax were invested in the necessary services, infrastructure, and equipment to keep our City strong and growing. If approved by you – the voter – on November 6; the question of making the 0.5% temporary income tax permanent will not increase your current income tax. And if approved, the City of Moraine will continue to invest in the services, infrastructure, and equipment to benefit everyone who lives in and visits our great City. Please remember to vote November 6.